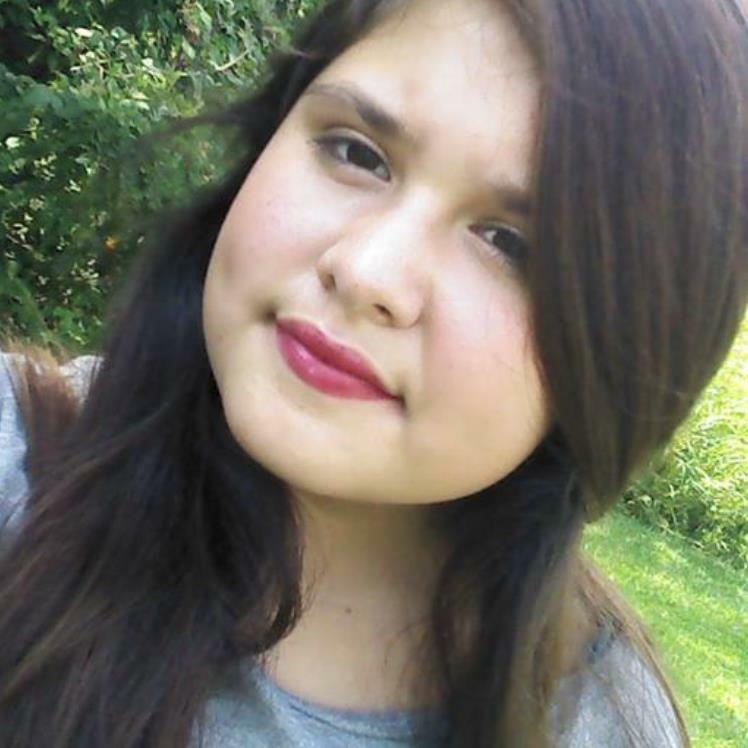 Morristown Police Department investigators are asking for the public’s help in locating a missing 15-year-old runaway juvenile, Juliet Raqual Tamez. She was last seen on Tuesday, May 1, 2018 at 471 East Andrew Johnson Highway, Lot # 37 in Morristown. Juliet is a white female, approximately 5’2” tall, weighing 135 lbs. She has black hair and brown eyes.